Sophisticated products from Japan. Please come to our company! 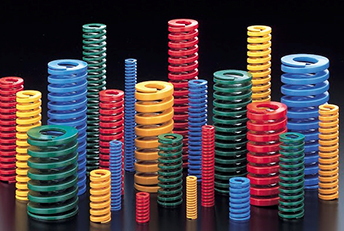 TOHATSU coil spring in Japan is a pioneer in the world with the experience of over 80 years and the founder of JIS standard and the coloring. ISO standard is based on ISO 10243 and receives a favorable reputation in EU countries as well as Brazil, South Africa, Russia etc with world wide scale. Since 1965 CHEMIS has started their production of Polycarbonate (PC) Plastic Screw instead of Polyamide (PA) and is now manufacturing plastic screw with all kinds of material including Polyether ether ketone (PEEK) that is only CHEMIS in the world. “CHEMIS” MARK is a brand of Plastic Screw. 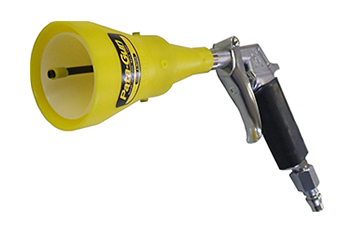 Pata Gun is Supreme Air-Gun. We have 3 models of SPG-40, SPG-25, and Pata-Gun Jet. Compared to the conventional air-blow, you can save electric charge of approx. JY800.000 (8.000Eur) / year. Then Pata Gun is the reason why it is called “Eco-Gun”. 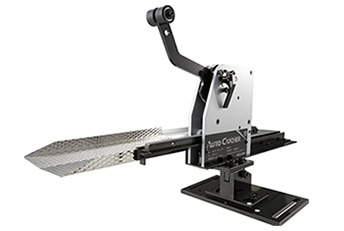 Auto Catcher is a part unloader for Compound press die and is only one available in the world. Auto Catcher solves various problems of very bad productivity and shortage of safety with conventional operation of air blow and manual. It is the parts which are manufactured in Taiwan and is same as Japanese one technical- and quality-wise. The difference is Price. 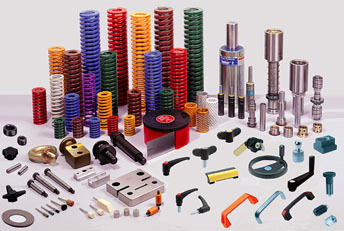 Their parts are evaluated in the world. You are requested to try once to use their products. 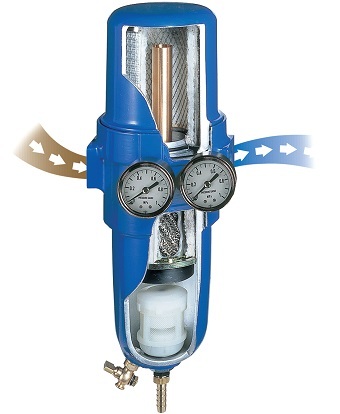 Compressed air produced by compressor has convenience and has various application. But if compressed air is dirt, it causes a big trouble in Machine tool, Food industry,Painting, Measuring instrument, Semiconductor etc. We measure particle size and count of compressed air by particle counter (see "Product Overview") and solve problem of customers by installing our excellent “3in 1 Multi Dry　Filter”which has patent.This service is done only by us in the world. 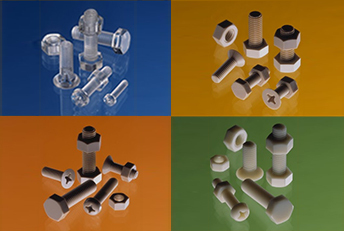 Learn More about CHEMIS Plastic Screw! Copyright © 2019 TSF All Rights Reserved.